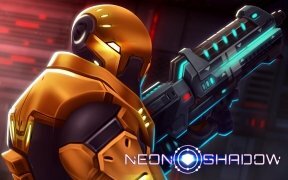 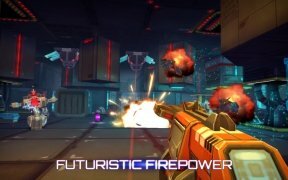 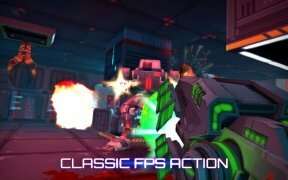 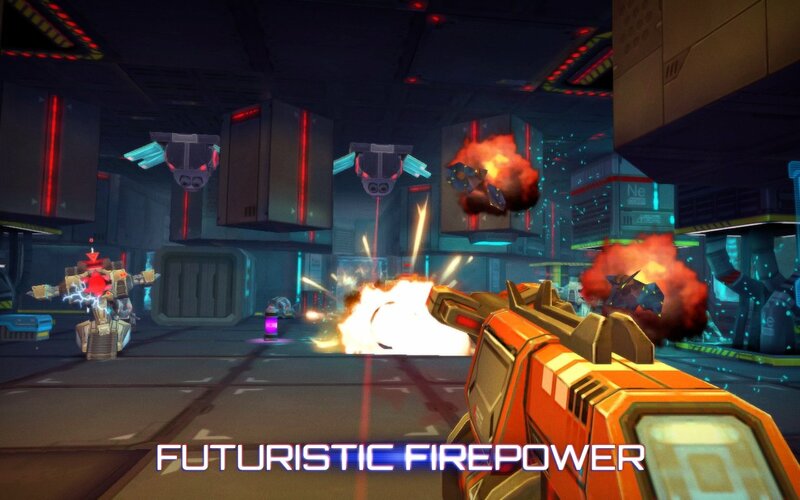 Neon Shadow is a first person cyberpunk shooter that is inspired on classics of this genre that were the rage a few years ago. 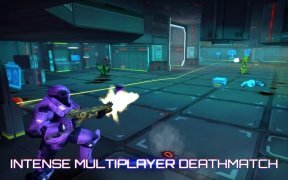 Set on a space station, your mission will be to save mankind from the threat of the mechanoids, robots equipped with AI that will try to make things difficult for you. A first person shooter that reminds us of the past. Collaborative and death match modes for online and LAN multiplayer games. 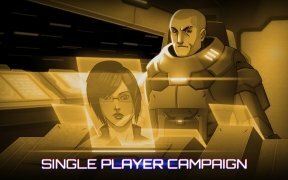 Soundtrack performed by Abducted by Sharks. 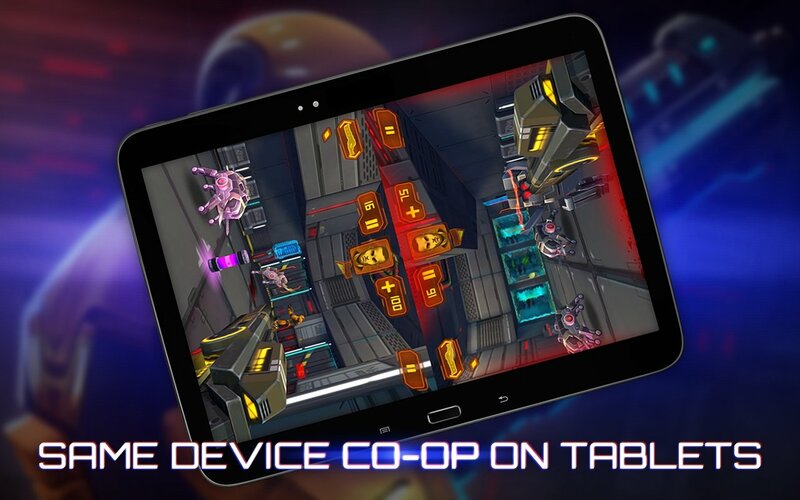 Compatible with MOGA, NVIDIA Shield and Red Samurai controllers. 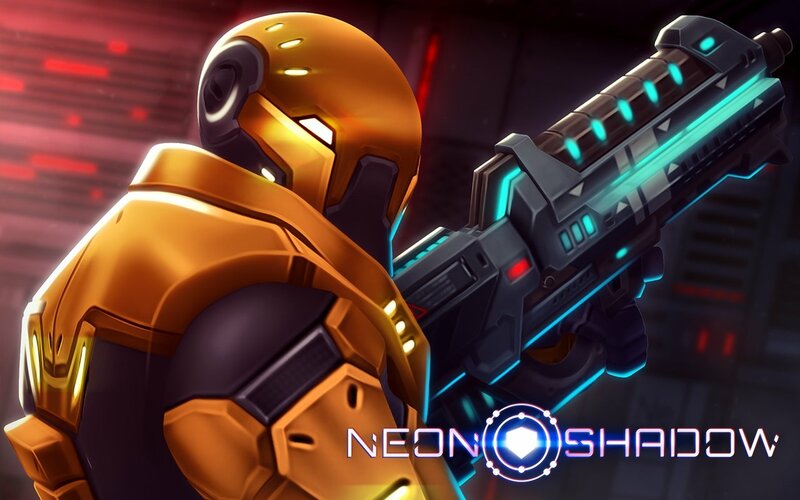 Neon Shadow reminds us of classics such as Doom, Duke Nukem and Quake, games that back then stood out for their graphics, but specially due to their playability. This game is launched with this idea in mind, and for such purpose it incorporates support to be controlled by compatible gamepads like MOGA and Android consoles like NVIDIA Shield.